From charming rural landscapes to the bohemian ambiance of Carouge – Geneva’s answer to Greenwich Village – while taking in the shores of Lake Geneva and its famous Jet d’Eau: the settings may change but the experience does not! Enjoy an amazing variety of different surroundings! 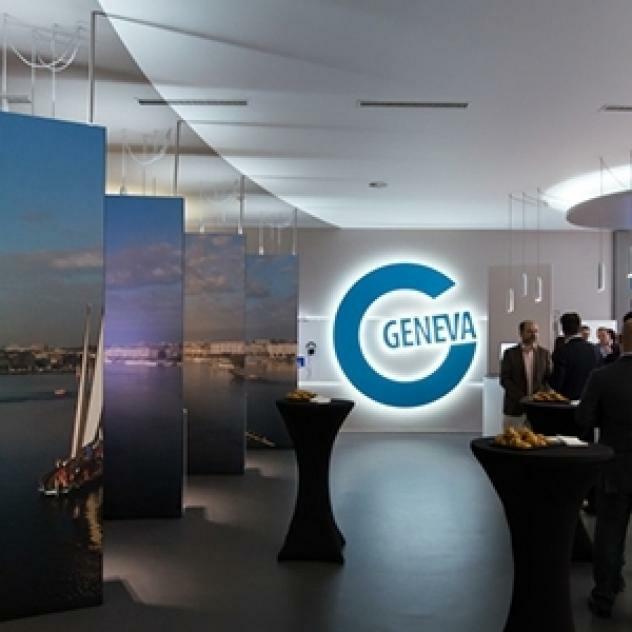 With a huge selection of hotels on offer, Geneva is the ideal city break destination! 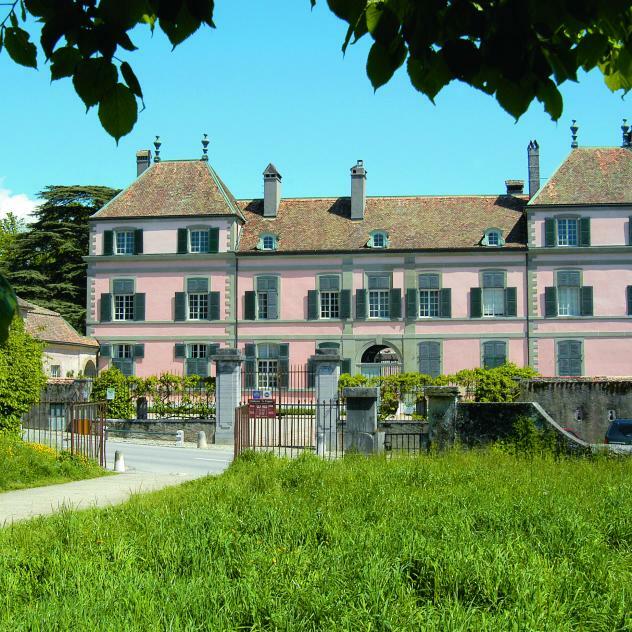 The castle of Coppet near Nyon and Lake Geneva dominates the town with its exceptional architecture. This is the only inhabited and visitable castle in the canton of Vaud. It organises guided tours from spring to autumn, allowing the public to discover the personal objects of its illustrious resident of the 19th century: Madame de Staël.